Thank you all for coming to the Greatest Show in Grove City. 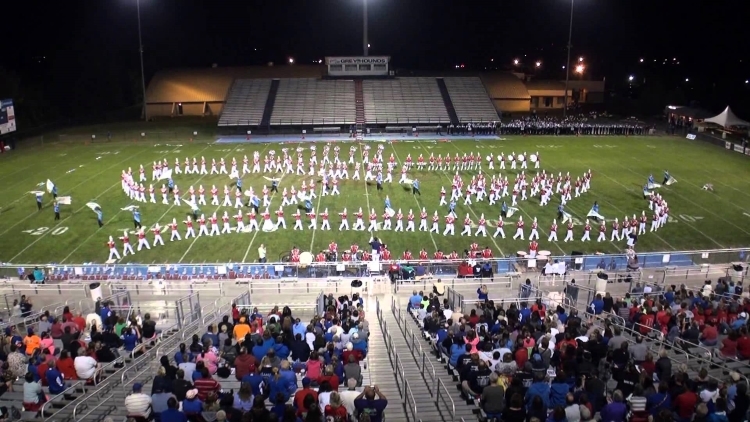 8 bands competed and received OMEA ratings. The Grove City Band Boosters want to thank the following sponsors for their continued support! herein are solely those of the creators of this Web site.